A woman who stabbed her sister to death while having an affair with her husband has been jailed for a minimum of 22 years. 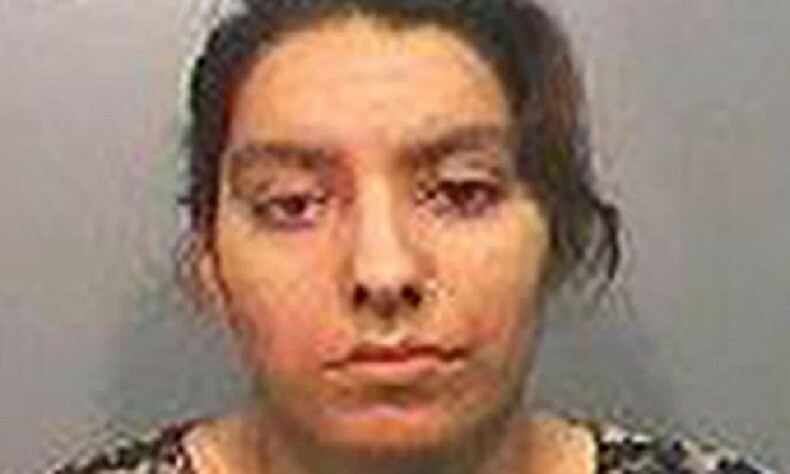 Sabah Khan, 27, of Overstone Road in Luton, was jailed after admitting to stabbing her elder sister Saima Khan, 34, who she lived with, on May 23 last year. Sabah was babysitting her sister’s four children when she lured Saima into returning home from work by messaging her saying one of her kids was crying. 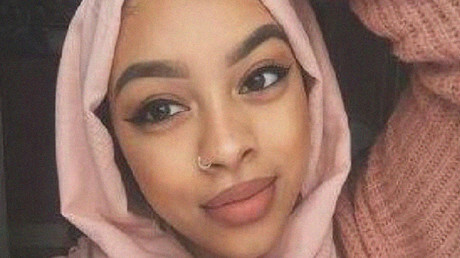 The attacker turned off the lights in the house for her sister’s arrival before she carried out a "vicious and sustained" attack. The Old Bailey heard the defendant, whose internet search history included "hiring a hitman for £200," left Khan with 68 different injuries. During the frenzied attack, the eldest of the victim’s children is reported to have cried out from upstairs, “auntie are you killing a mouse?" Her internet history shows her browsing pages like "venomous snakes for sale," "how to poison someone" and "16 steps to kill someone and not get caught." Sabah had also reached out to a “black magic priest" in Pakistan who she had paid £5,000 (US$6,580) to kill her sister "by remote control." 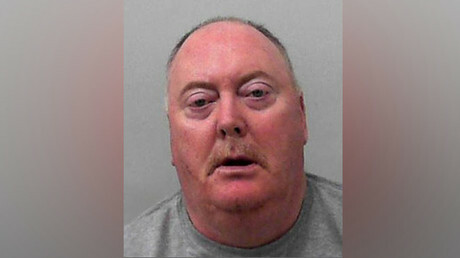 Detective Chief Inspector Adam Gallop, from the Bedfordshire, Cambridgeshire and Hertfordshire major crime unit, called Sabah Khan "a cold, calculated evil killer." "She killed her sister because she was bitter and jealous of her sister's life," he said, adding: "She wanted her life, her husband and her children. Rather than that she's spending a long time in prison." Rehman's statement said he regrets his affair every day. "I have four beautiful children but I have lost my world and I cry every day. Saima was there for all four children. She did everything,” he added.